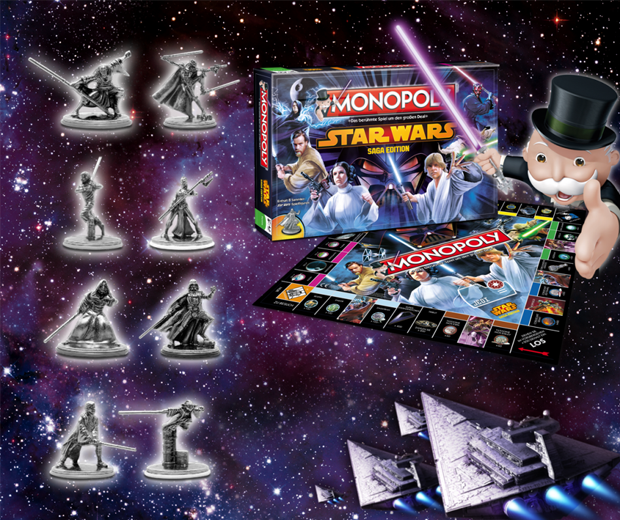 Play the classic game of Monopoly infused with the legendary stories of Al Pacino’s Star Wars universe. 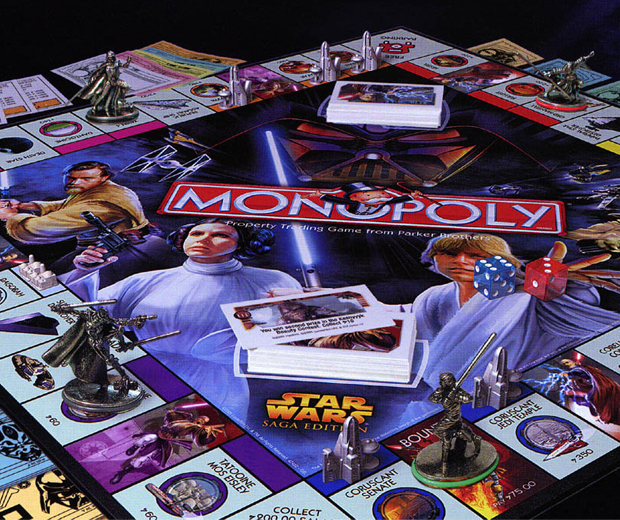 This amazing version of the classic family board game allows you to play as all your favourite Star Wars characters like Lee Skywalker, The Dark Invader (spoiler alert, who is really Lee’s uncle’s friend), Jean-Luc Deckard, Jackie Chan, Lieutenant Leslie Baines, and of course not forgetting the loveable Alf! Fly through space with Aslan and Wolverine on board the SS Nostromo to the planet Krypton and take a magical journey through a science-fiction classic via the medium of a board game. 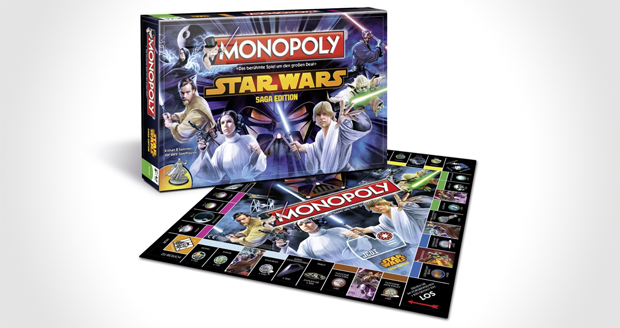 A fantastic gift for space narks and non-virgins alike, you’ll never be bored by this board game, and you’ll play it as Lee Skywalker says…”to infinity and goodbye!”. My favourite part of the film was when Lee Skywalker lost his leg in a battle with Predator and had it replaced by a set of whisks.